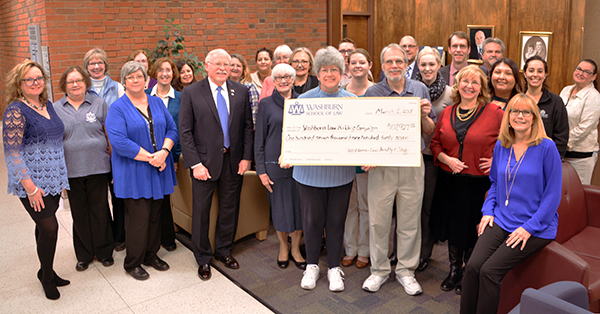 Washburn University School of Law has provided nearly 50 years of education in its current facility. Constructed after the 1966 tornado, the building has undergone numerous additions and renovations to improve the educational experience and program offerings for our students. After a careful review and comparison of the learning and teaching spaces in our current facility with the needs of the future, we know now is the time to move forward with a bold goal for the school — a new building. Washburn Law has an excellent reputation regionally and nationally for its high-quality, affordable education. In order to retain that competitive edge and provide the same legal education experience for future students, the school must have a new facility with the functionality and learning environment that is required for a 21st century curriculum. Washburn University School of Law has a unique connection to the Brown v. Board of Education decision that ended segregation in public schools in America. Washburn Law educated three lawyers involved in bringing Brown to the United States District Court of Kansas. John Scott, ba '42, jd '47, Charles Scott, ba '43, jd '48, and Charles Bledsoe recruited the 13 plaintiffs involved in the case. See how Dean Carla Pratt and President Jerry Farley plan to honor this legacy within the new building. 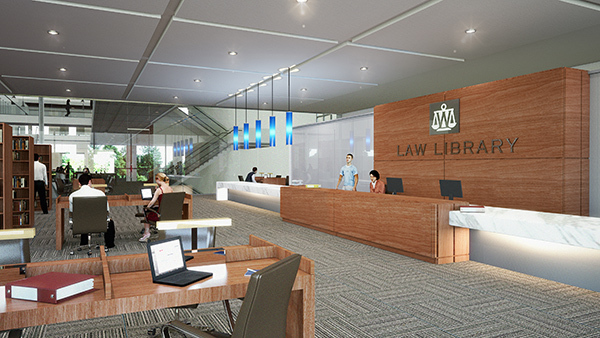 The law school building project has seen an increase in participation thanks to generous giving challenges and match campaigns sparked by Cynthia Heath’s $1 million challenge launched in October 2017 and finalized in January 2018. 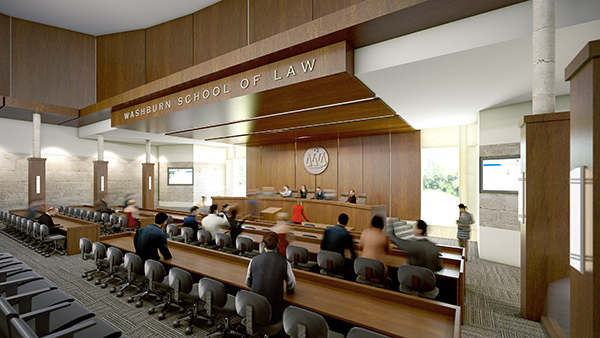 Two $5,000 matches on the Day of Giving in February 2018, and one $25,000 match aimed at encouraging law school faculty and staff to give has increased the momentum for Ideal Place: The Building Campaign for the Washburn University School of Law. Challenge exceeded! See the announcement about the Cynthia Heath giving challenge. Heath is senior advisor, executive compensation at Emerson Electric. She has served on the Washburn University Foundation Board of Trustees since 2007,as a director since 2009, and currently serves as the chair. While she received her law degree at Washington University in St. Louis, she received her undergraduate in history at Washburn, and believes now is the time to make this commitment to build a new law building. Cynthia received the Washburn University Alumni Association’s 2013 Monroe Award, was inducted into the Washburn Athletics Hall of Fame in 2013, received an Honorary Life Membership award from Washburn Law in 2016, and was named an Alumni Fellow in 2017. 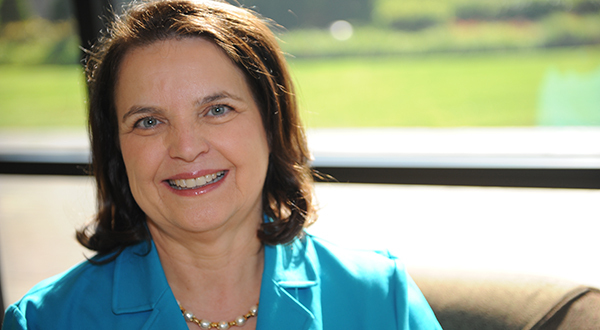 She is a founding member of the Washburn Women’s Venture Partners. Read more about how alumni, faculty and staff have stepped up to challenge each other to give.